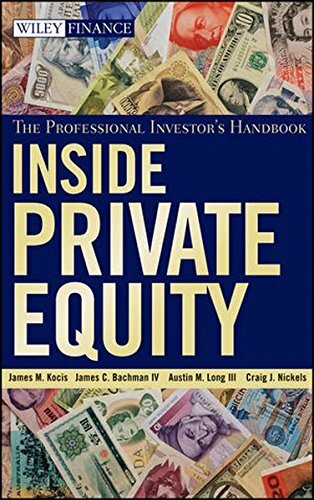 Inside Private Equity explores the complexities of this asset class and introduces new methodologies that connect investment returns with wealth creation. By providing straightforward examples, it demystifies traditional measures like the IRR and challenges many of the common assumptions about this asset class. Readers take away a set of practical measures that empower them to better manage their portfolios. If you have any questions about this product by Kocis James M, contact us by completing and submitting the form below. If you are looking for a specif part number, please include it with your message.